This is the first I’ve heard of Webster X, and I like it. “Kinfolk” is a very dope track with a killer feature from Minnesota’s Allan Kingdom. 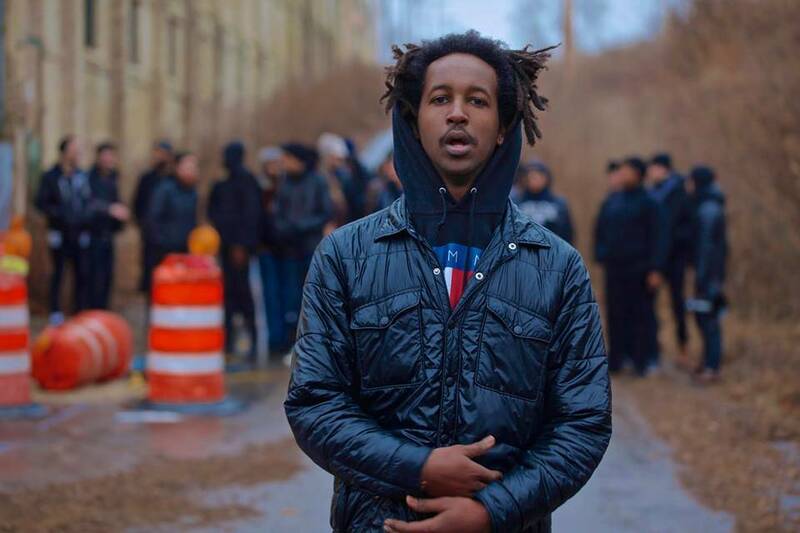 Webster is a rapper from Milwaukee and is one of the artists we’ll be keeping an eye on in the future. The Midwest is heating up as winter nears. Nice to see good sounds coming from somewhere other than Chicago.